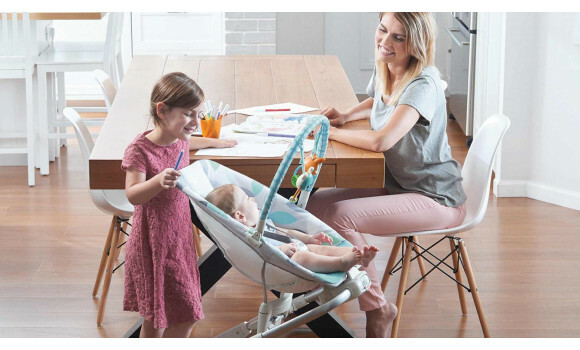 Raise the Close to Me Bouncer seat to dining table height to enjoy some face to face time with baby, letting her sit by the family table to enjoy her meals (bottles and later first solids) with the rest of the family. 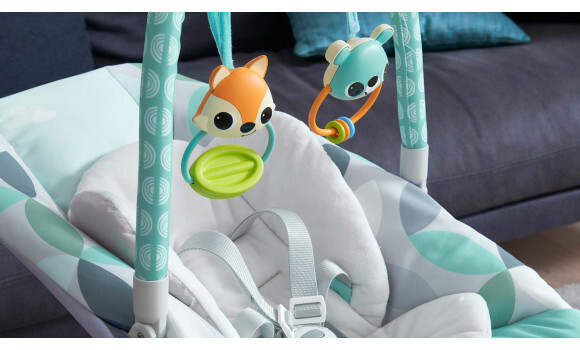 Recline the back of the bouncer to let baby relax in a more soothing position, listening to playful and relaxing tunes (25 mins of music). Let baby enjoy the vibrations at sofa level and play with the Close to Me Bouncer's cute arch toys while in the familiar bouncer mode. The is an excellent position to let baby enjoy some quality family time in the living room. 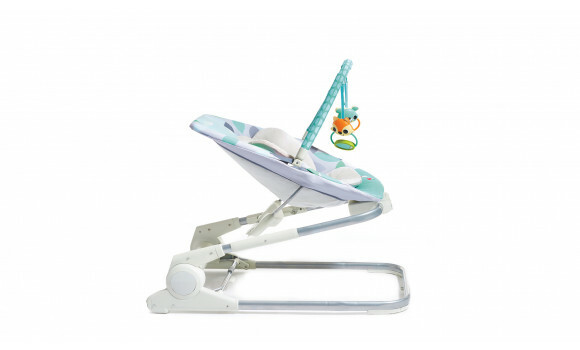 Moderate the 3-in-1 Close to Me Bouncer's level of stimulation by altering the height, adjusting the position of the arch and choosing the right kind of music for your baby. 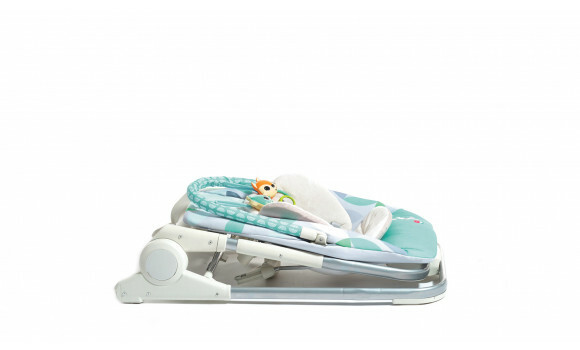 If baby seems uncomfortable or restless, reduce the level of stimulation by detaching the removable arch, deactivating the vibrations or switching to the product's more soothing tunes. 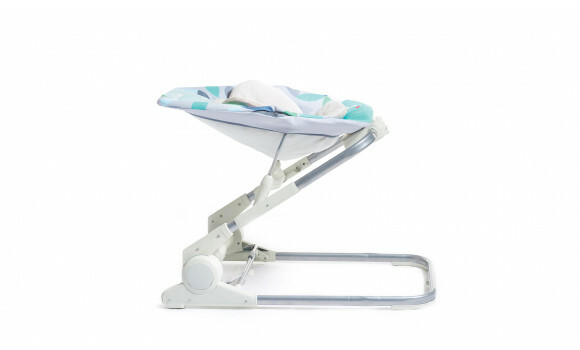 Stroke and soothe your baby while slowly trying to reintroduce the product’s additional elements. 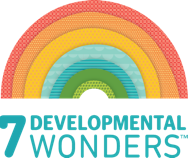 If your baby seems uninterested or bored, increase the level of stimulation while monitoring baby’s reaction. 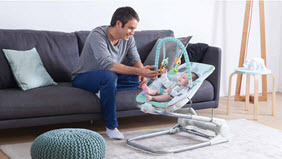 For example, move the arch and toys into baby's field of vision, turn the vibrations on, play the more playful tunes available or gently bounce the bouncer. I'm a Mom-to-be of twin boys, I received this 2 of these and I feel like I will get much use out of them. 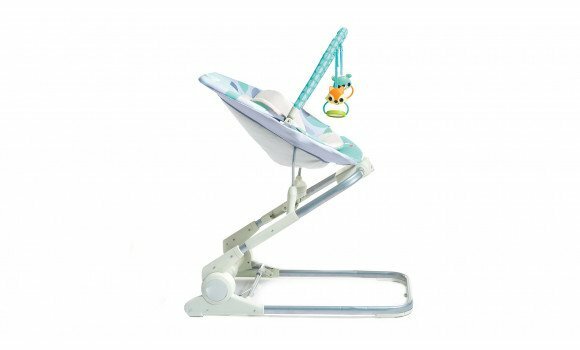 The 3 different heights definitely is a major plus, offering many more uses than a regular bouncer. Also very cute fabric as well.